Extracted from the seeds of wild rose bushes, this haute skincare ingredient shot to fame when Hollywood celebrities like Miranda Kerr and Rosie Huntington-Whitely, declared it as the secret to their flawless complexion. 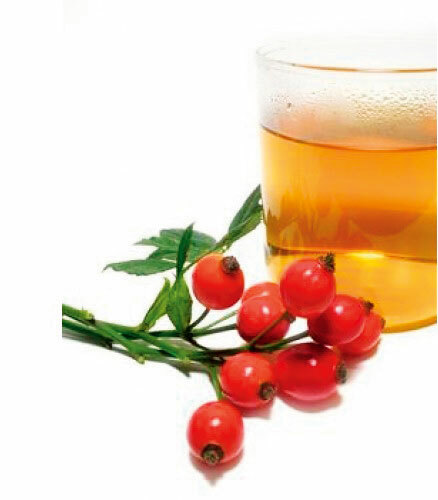 Trans-retinoic acid, a natural form of vitamin A, present in rose hip seed oil is known to reduce the depth of wrinkles, fade fine lines, and lighten age spots. Rich in antioxidants and essential fatty acids that are known to correct dark spots and hydrate dry, itchy skin, all while reducing scars and fine lines. It is a bottle worth having on your vanity dresser.